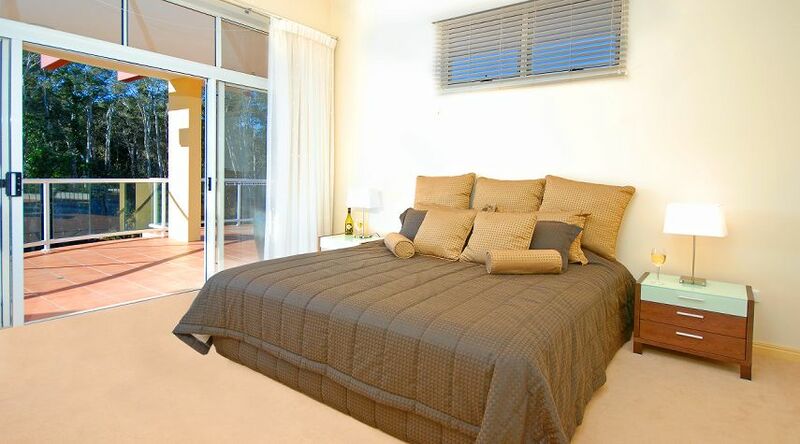 Magnolia Lane boasts 48 exclusive 1, 2 & 3 bedroom apartments spread across approximately three acres of pristine Golf Course land at Twin Waters on the Sunshine Coast. 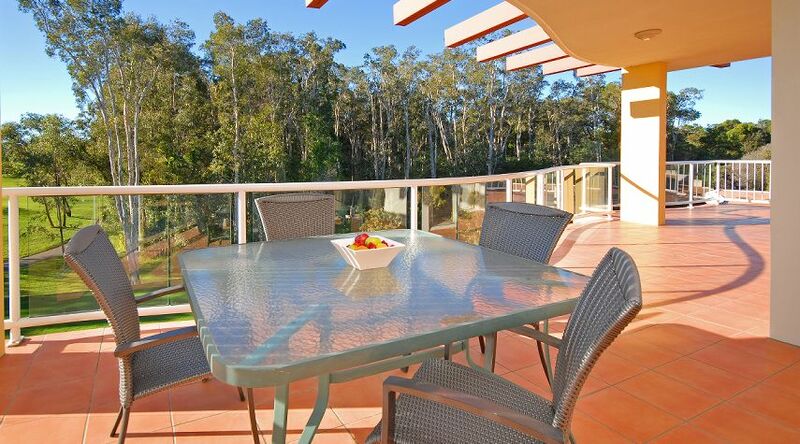 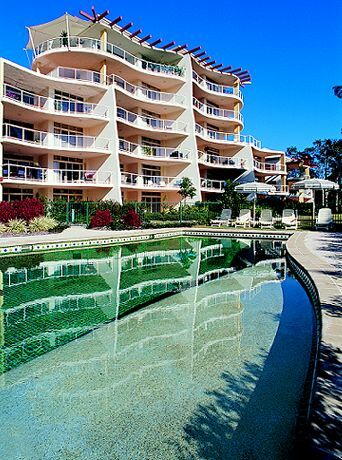 The impressive layout of each apartment provides you with enormous living areas and spacious balconies, capturing the scenic panorama of the adjoining Twin waters Golf Course and surrounding environment. 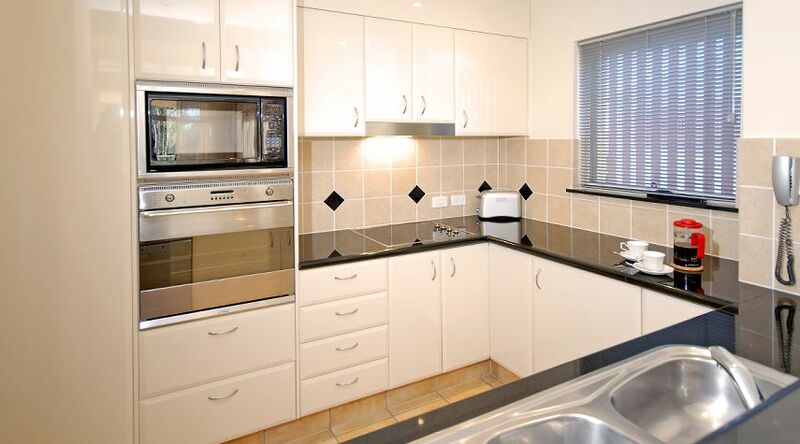 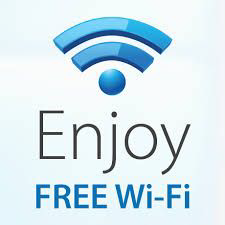 The modern and stylish furnishings and the latest European appliances ensure you a comfortable holiday you'll enjoy. 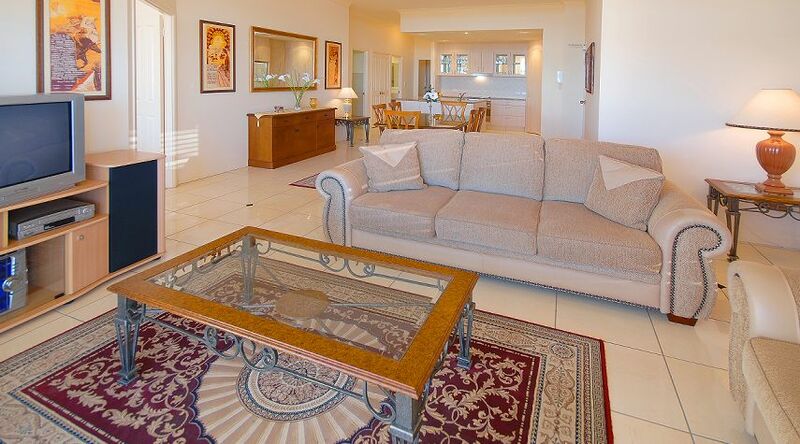 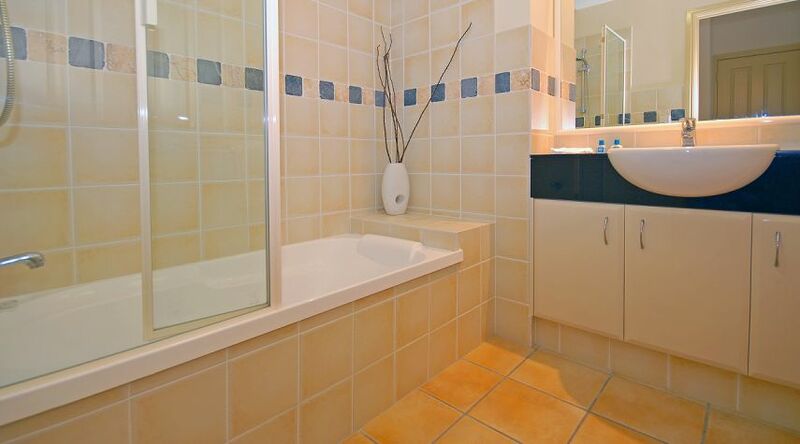 And with your holiday apartment being just 30 metres from the first tee and overlooking the 9th fairway of the Twin Waters Championship Golf Course, you're sure to be in for a golfing holiday you'll just love!